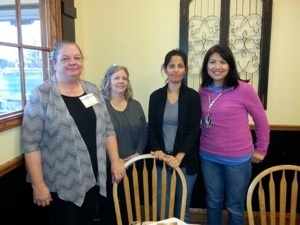 These scholarships are funded by our Kite Festival, corporate, and individual donations. Unlike some of the larger, well-known non-profit organizations, ​er ALL of the proceeds from our fundraisers remain in Central Texas. 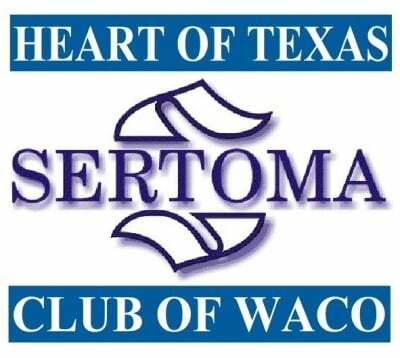 We are very proud of the work that the Heart of Texas Sertoma Club does, and we are always looking for ways to help the deaf and hard-of-hearing. 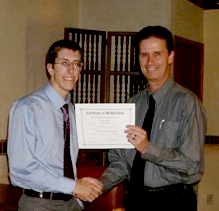 The Heart of Sertoma Club offers two $1,000 scholarships each year to high school seniors and college students. In 2015, we started offering mid-year scholarships in the amount of $500. Below are basic descriptions of the two types and who basically are qualified. To find out the specific requirements and qualifications for each type of scholarship, see the application pages. There are button links below to take you to either of the two pages. or hard-of-hearing high school seniors or college students. 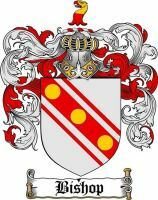 and is a $1500 Scholarship per accademic year and is funded by the Bishop Family only. 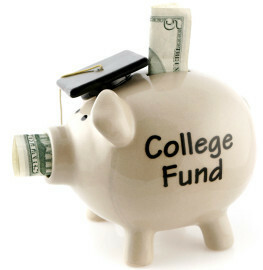 All scholarship awards are paid directly to the school to help cover the cost of tuition, books and supplies.